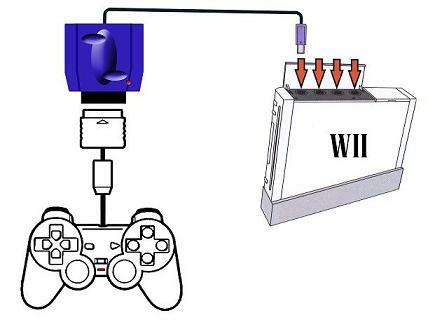 - Enables PS™ / PS2™ compatible controller to work on GC™ / Wii™ console. 1. 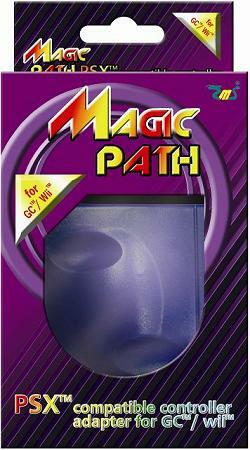 #0201 Magic Path will be recognized as a GC™ controller. 2. Connect #0201 Magic Path to GC™ / Wii™ console. 3. Connect a PS™ / PS2™ compatible controller to #0201 Magic Path . #0201 Magic Path is fully designed and developed in-house by EMS PRODUCTION LIMITED.